The latest trend in health care is toward wellness medicine, which includes improving and optimizing health, minimizing the onset of illness. Vacuomassage and Pressotherapy are amongst the most powerful weapons in the arsenal of preventative medicine. 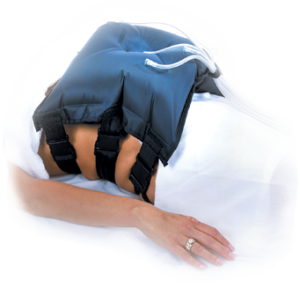 VACUODERMIE is utilized as a massage technique with the help of Vacuodermie transparent plastic accessories to encourage good body mechanics while providing relaxation. VACUODERMIE/VACUMASSAGE is a great addition to a deep tissue or Swedish massage. The overall stimulation of the local circulation (arterial, venous and lymphatic) generates better exchanges at the cell level and consequently increase cell metabolism to include oxygenation, and cell rejuvenation. 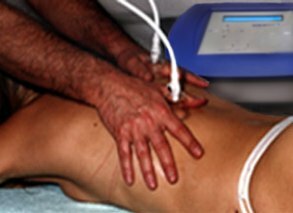 Vacuomassage has many unique applications that can be applied to a variety of musculoskeletal and neurological disorders. Vacuomassage eliminates toxic buildup and increases the oxygenation action on cell’s metabolism, boosting its nutrition and function. It also increases the flexibility of connective tissue, and stimulate the repair and construction of the connective fiber, increasing muscle tone and producing an analgesic effect. Below are possible conditions that can be treated. PRESSOTHERAPY is the necessary follow-up for the Vacuomassage since it completes the flushing process started by the Vacuodermie. The double gradient, intermittent, sequential. 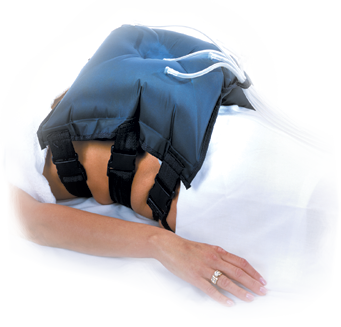 and pneumatic compression therapy when applied , rids the body of metabolic waste. Anti-aging therapies are a big part of wellness medicine. There is no way to halt the aging process but there are many healthy ways to modify it. Vacuomassage and Pressotherapy are amongst the most effective, versatile and non-invasive methods for actively pursuing a graceful and healthy aging process. A combination of genetics, diet, slow metabolism and poor circulation, lead to the stagnation of fat cells, causing the unsightly “cottage cheese” appearance of cellulite. Vacuomobilization, the Ultimate wellness machine, smoothes the skin appearance during a cellulite treatment. These procedures remain both safe and comfortable while efficient and beneficial on many levels.